Desktop Station provides new approach DCC system. Desktop Station is an provider of open hardware and computer based model railway system and solution. We support DCC and Marklin digital locomotives and decoders, accessories. If you don't know DCC, Please check Let's start DCC!. Desktop Station provides easy and simple automatic control system for windows. It's free of charge! Also we release original hardwares based on Arduino UNO. Please check DSmain R5.1, DSshield. 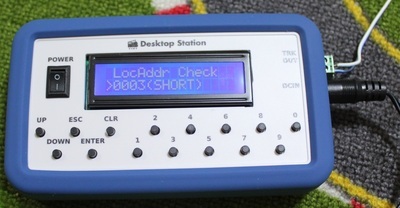 These system can control DCC and Marklin locomotives and turnouts. 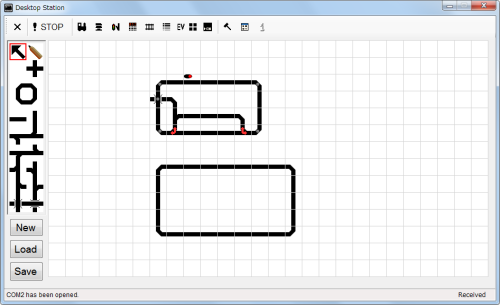 Write your track layout and script. You can control locomotives and signals. Desktop Station's and DCC aliance members hardware and software supports you. 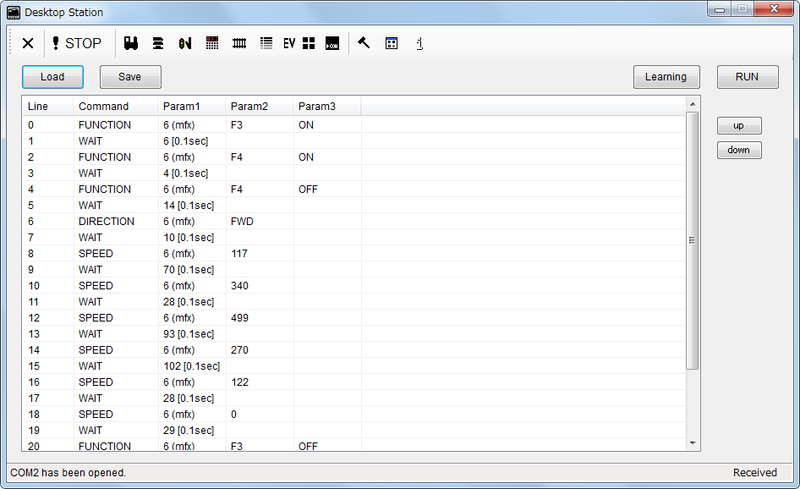 If you want to develop original software, see Serial communication specificaton. 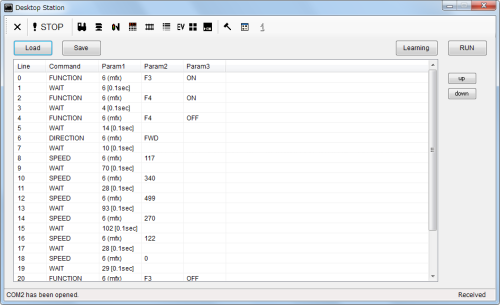 This specification describes our Desktop Station interface for free. Very easy and you can understand them soon! We sell stand-alone and easy CV proggramming device DSbluebox. DSbluebox supports ESU,Digitraxx, PIKO, Brawa, Roco, Lenze, ZIMO, Uhlenbrock, LGB, Soundtraxx etc. If you have DCpower supply, you can program your locomotive's CV!! 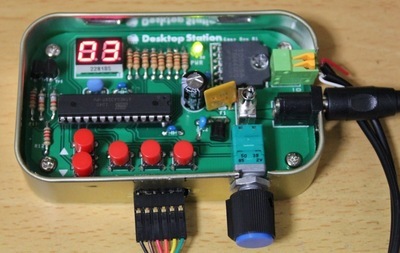 The world cheapest stand-alone small command station is mint-tin DCC controller which places in ALTOIDS mint tin. DSshield is an expansion DCC/Marklin command station board for Arduino UNO. 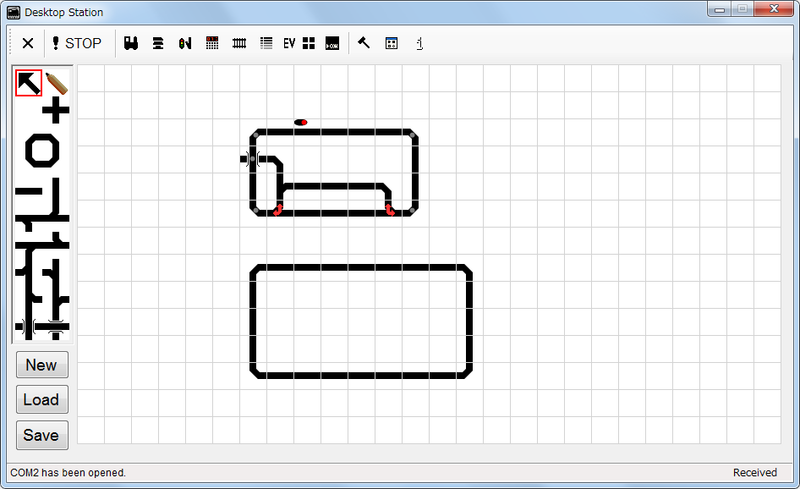 The Arduino sketch software is available in DSshield page for free of charge. 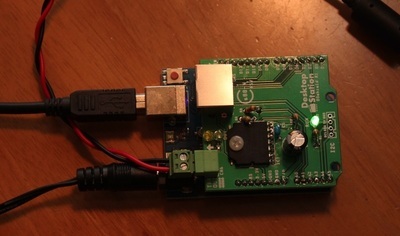 Please upload via Arduino IDE. Use your smartphones and tablets as DCC throttle! DSair is very simple and mobility command station focused Wi-Fi and smartphones. You can control locomotives and turnouts via your smartphone. You don't need install app. DSair has internal web app server. The app will be installed at your smartphones when you connect to DSair! Copyright © 2018 Desktop Station Co.,Ltd. All Rights Reserved.